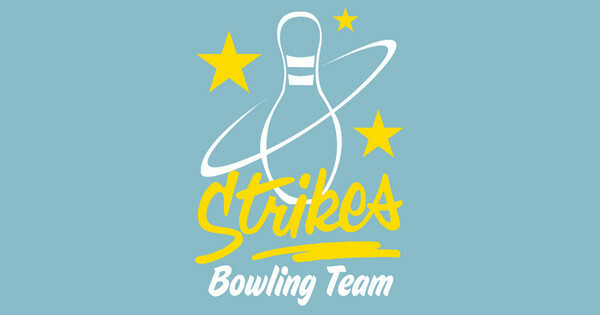 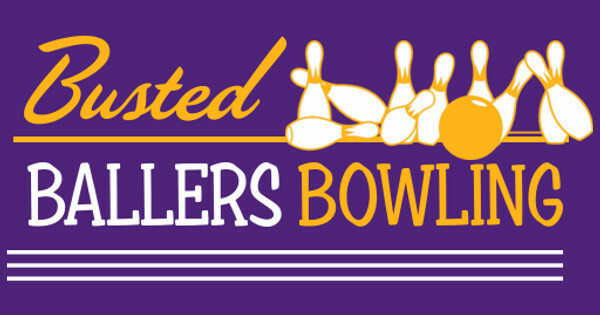 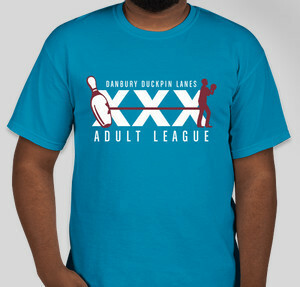 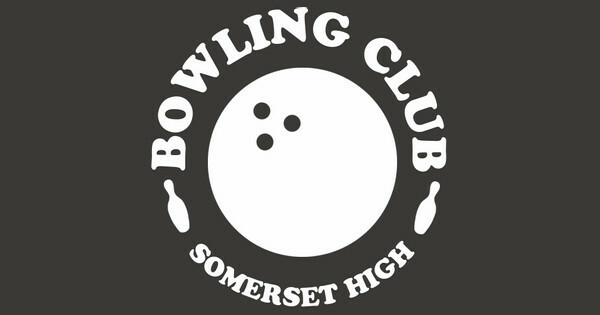 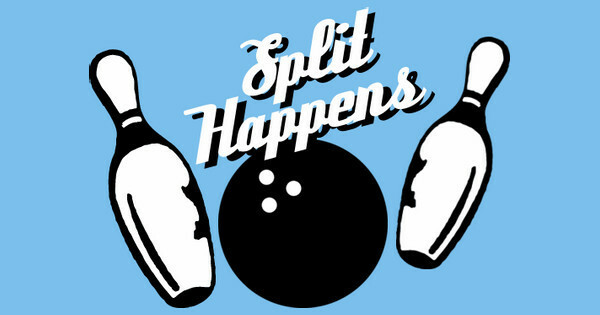 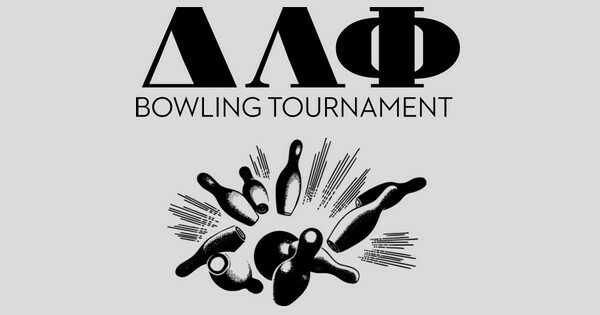 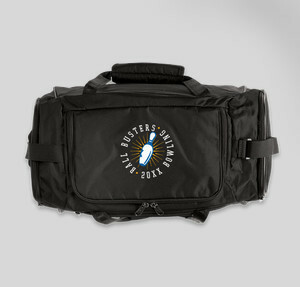 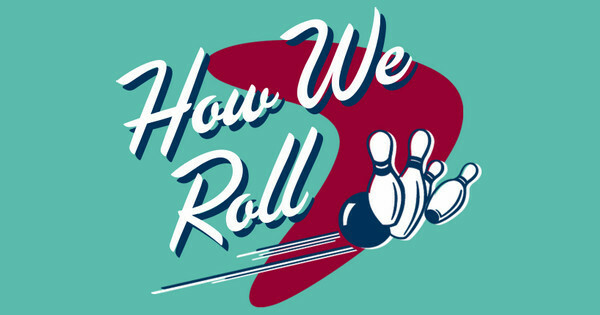 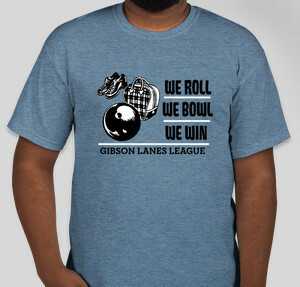 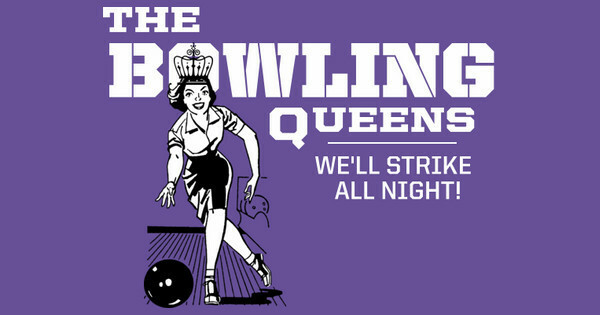 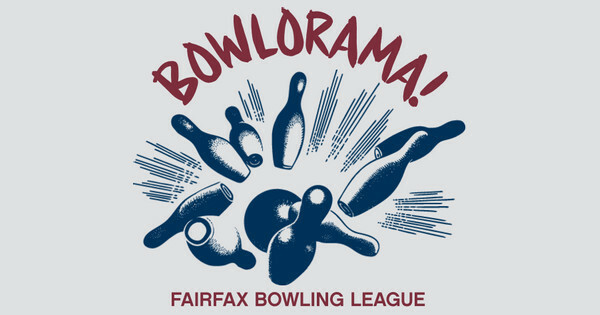 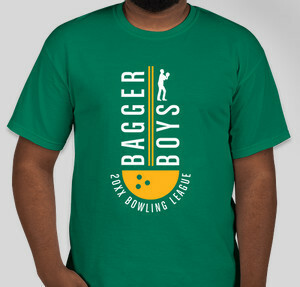 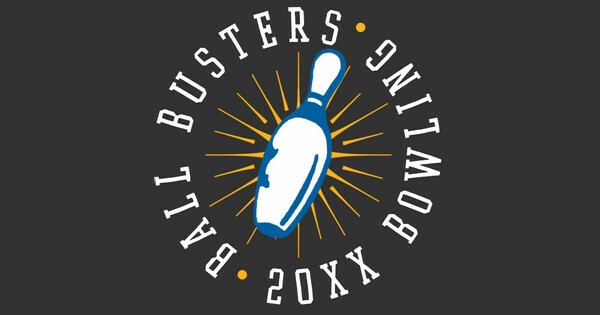 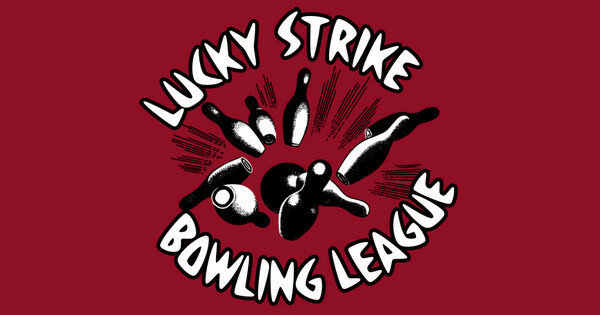 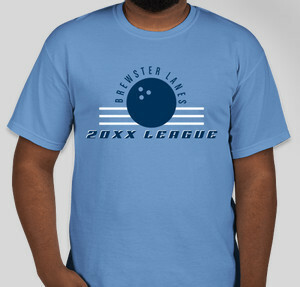 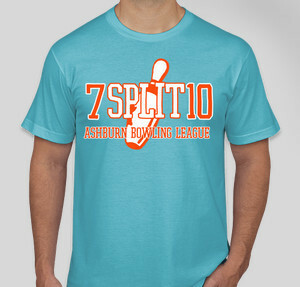 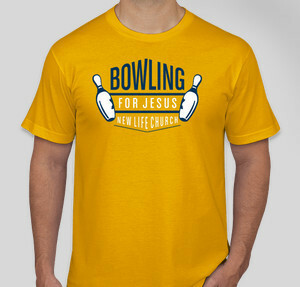 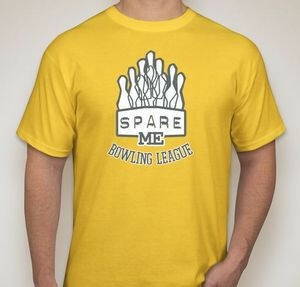 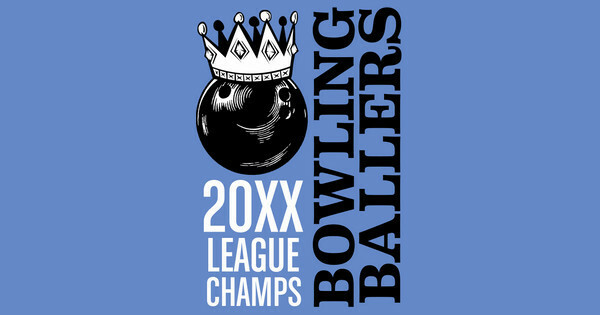 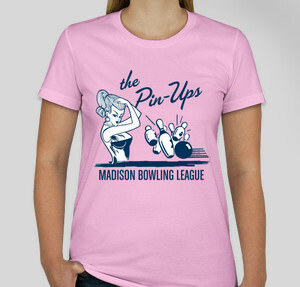 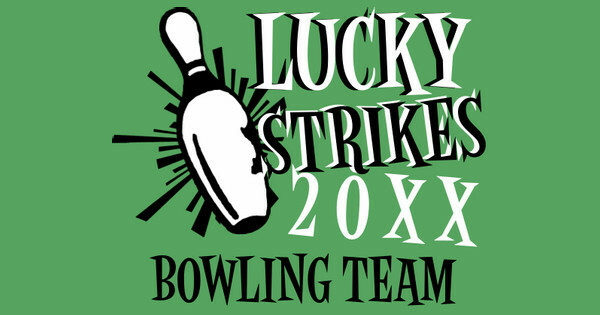 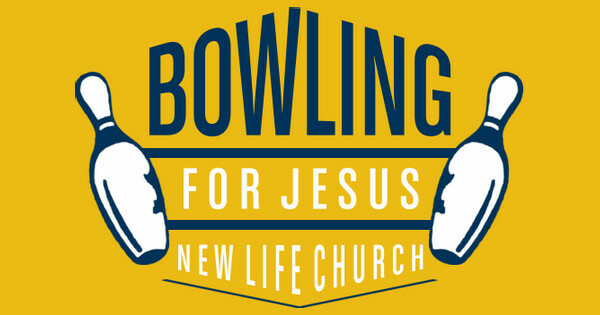 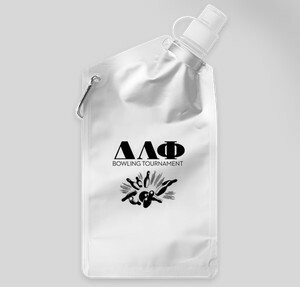 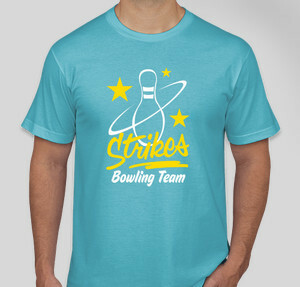 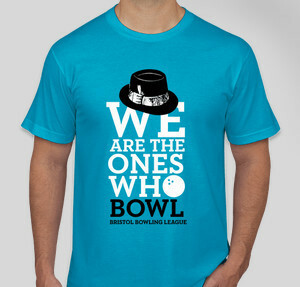 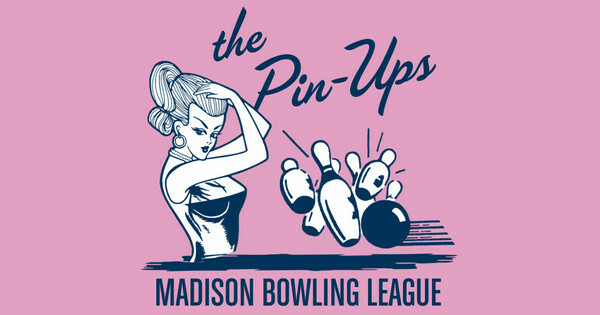 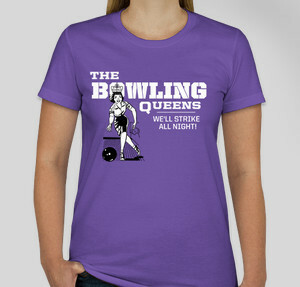 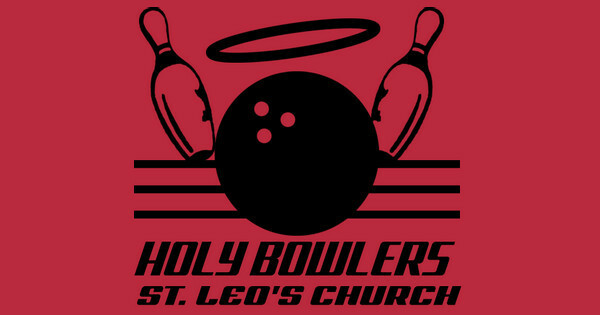 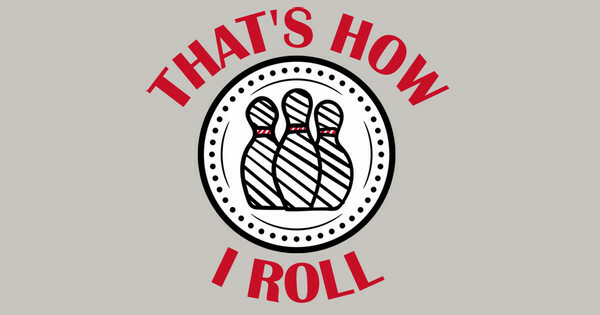 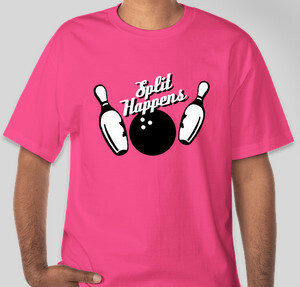 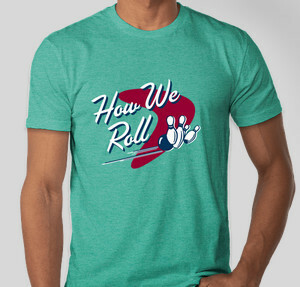 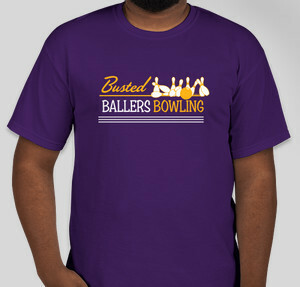 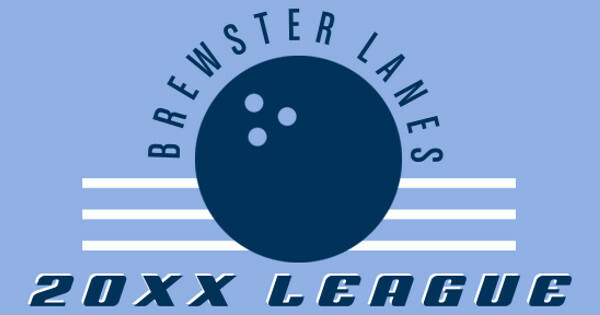 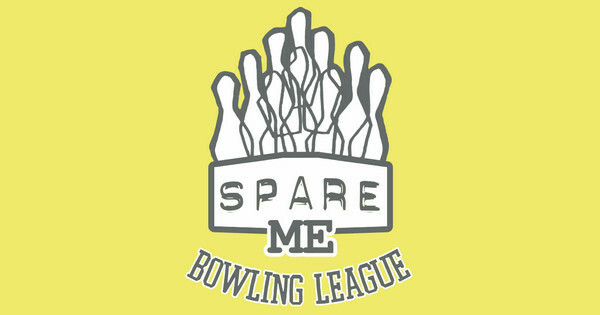 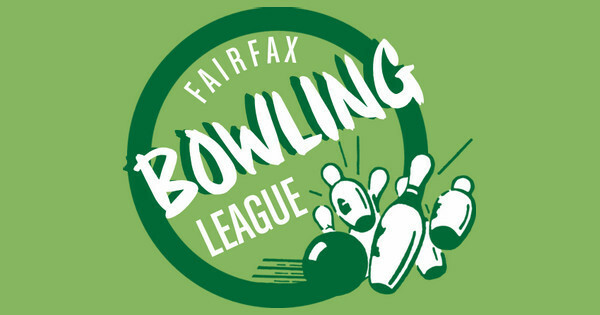 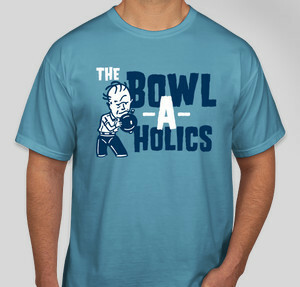 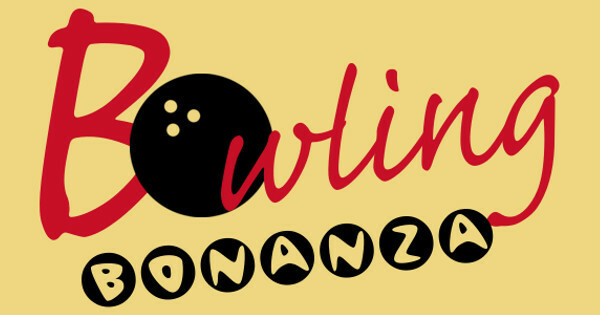 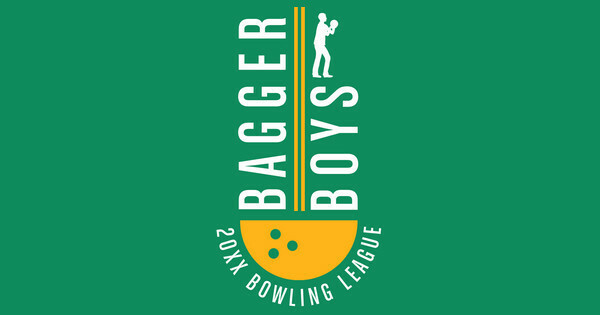 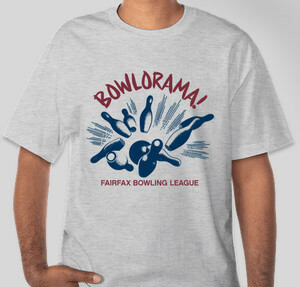 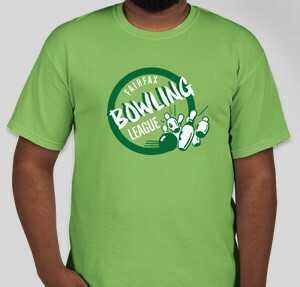 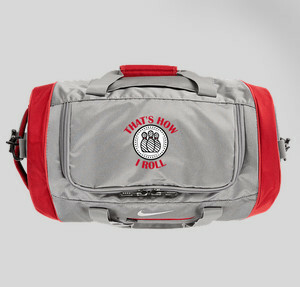 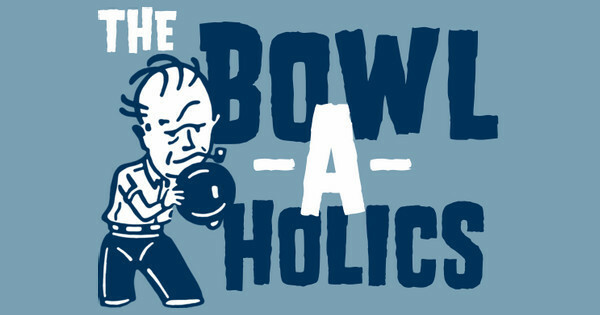 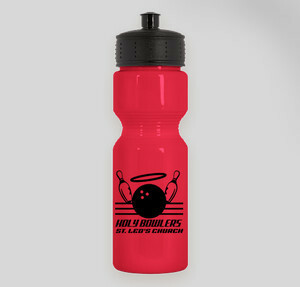 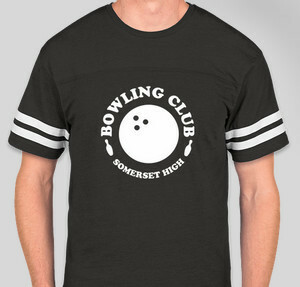 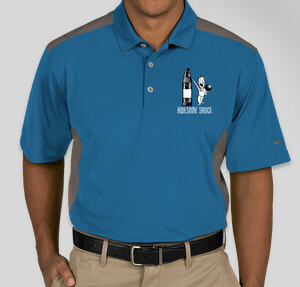 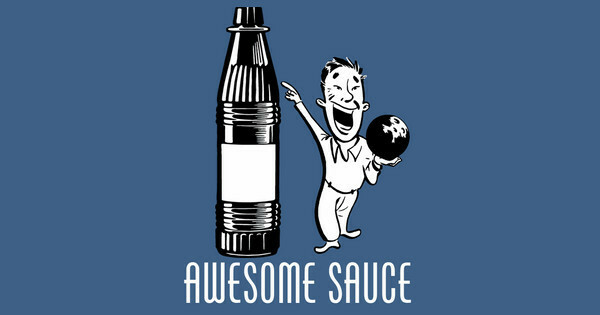 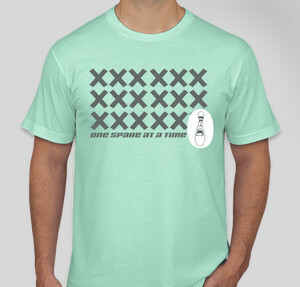 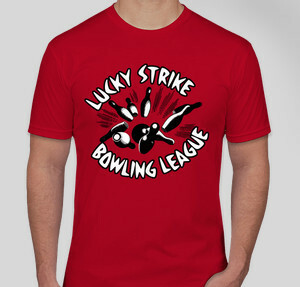 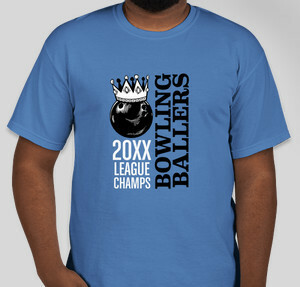 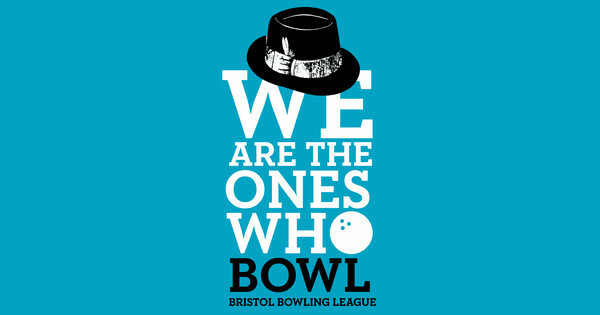 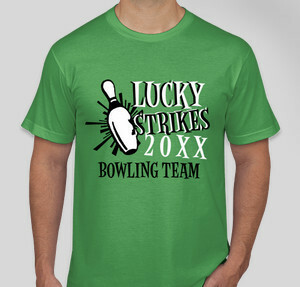 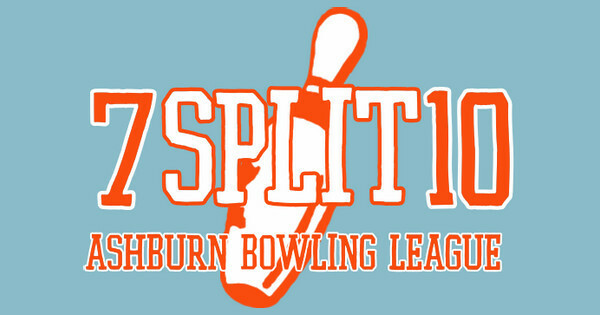 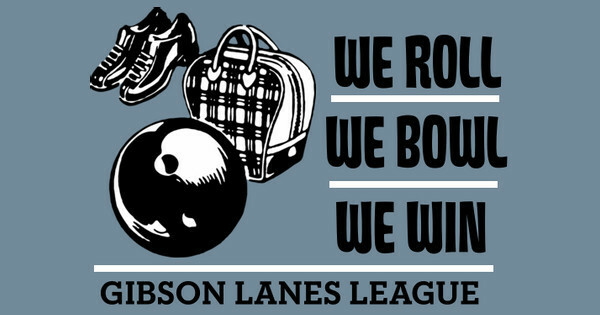 Bowling T-Shirt Designs - Designs For Custom Bowling T-Shirts - Free Shipping! 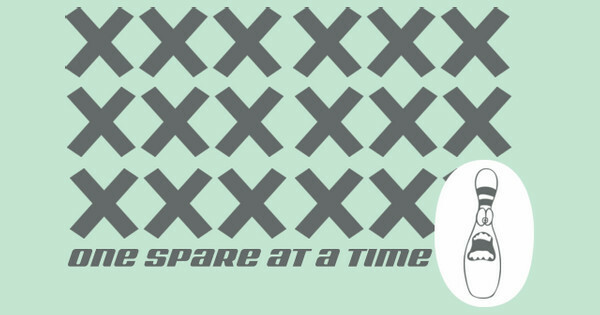 Jumpstart your creativity with a design template created by our artists. 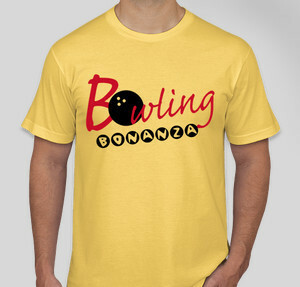 Choose a template and customize it in the Design Lab.